Over the past few years, the beauty industry has achieved tremendous growth. However, advances in technology paired with changing demographics and evolving consumer attitudes has forced industry brands to adopt a new rulebook. The industry that built its foundation on providing consumers with in-store opportunities to engage with products, is now dominating e-commerce with websites, subscription boxes, and apps. Despite beauty sales increasing online, consumers want more personalized communications. To succeed online, brands must focus on building relationships with consumers at every touchpoint and nurturing those relationships over time. As a result, many brands have adopted Influencer Marketing & Relations strategies as an always-on solution to delivering relevant, trusted, and personalized content. 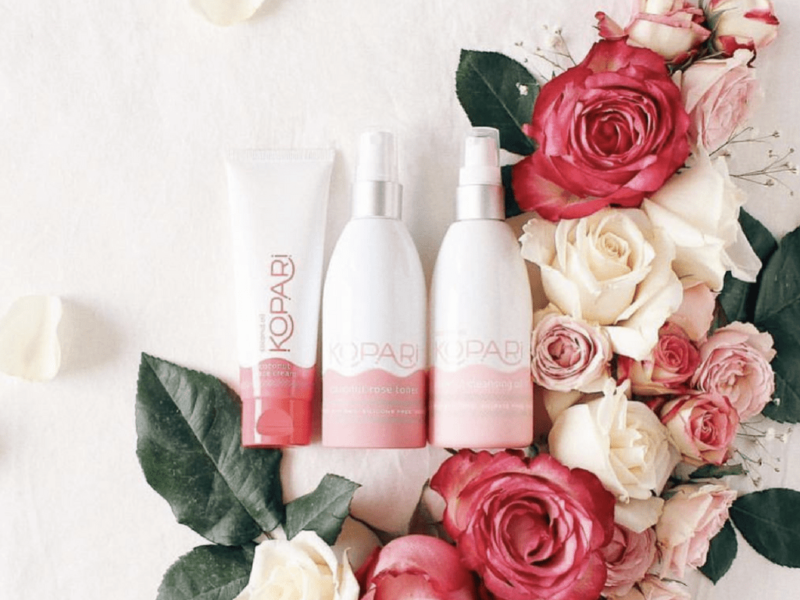 This trend continues to be exemplified among digitally-native beauty brands (Beauty DNVBs), where an endemic online strategy has allowed for the ability to pivot and adapt more quickly to evolving consumer behavior than legacy brick and mortar beauty brands. This report looks at share of influencer-generated content (IGC) across Beauty DNVBs and analyzes which brands had the greatest influencer SOV in the last year and what you can learn from the IGC leaders.